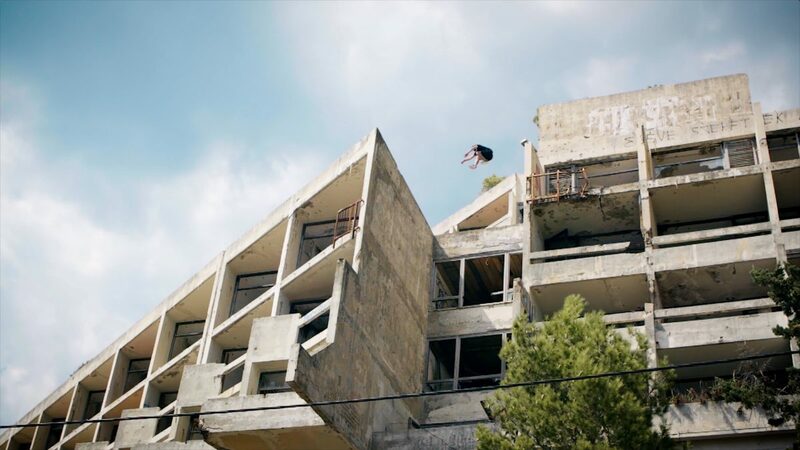 We partnered with Worm, the slow motion app, to concept and film a parkour video; shot in five abandoned hotels in Croatia. Over three days, in temperatures of 35+ degrees, we captured parkour with three of the UK’s best athletes. The goal of the project was to create quality, original content, for Worm to use on its platform with its unique ‘Touch to Slow’ feature. It also would serve to bring new users to the app through various social media postings. An exclusive edit was also produced for the Ampisound YouTube channel. Click here to see the behind the scenes video.